Most Internet service providers assign dynamic IP addresses to Internet access customers. A dynamic IP address means that the IP address of your internet connection can change over time. For example, if your modem restarts, your ISP may assign a different IP address. Dynamic IP addresses are the opposite of a static IP address, which never changes and is less typical for home and business Internet connections. iDVR-PRO H.264 CCTV DVRs have a DDNS service built into them. This means that you can have a hostname assigned to your DVR that you will use to remotely access it instead of the IP address. For example, you would use something like mydvr.ddns-host.com instead of 72.44.135.122. Once this is setup, you no longer have to worry about your IP address changing. You will always leave your DVR viewer and mobile apps configured to connect to your DVR using the hostname. 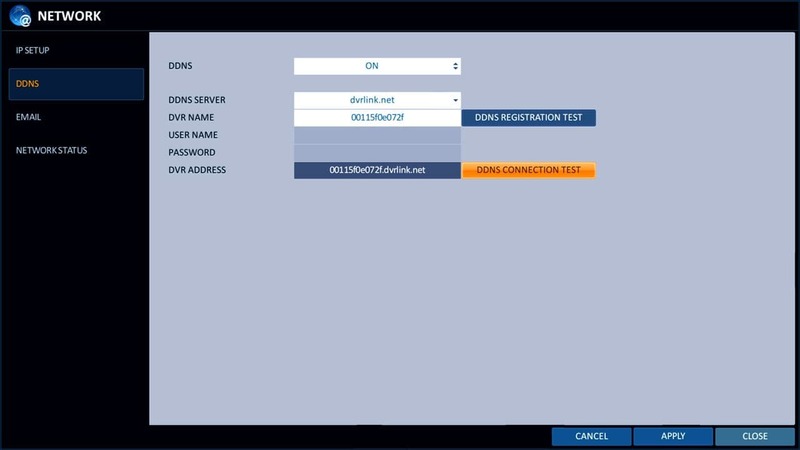 Follow the below instructions to setup DDNS on iDVR-PRO. First, ensure that the correct ports are forwarded in the router connected to your DVR. 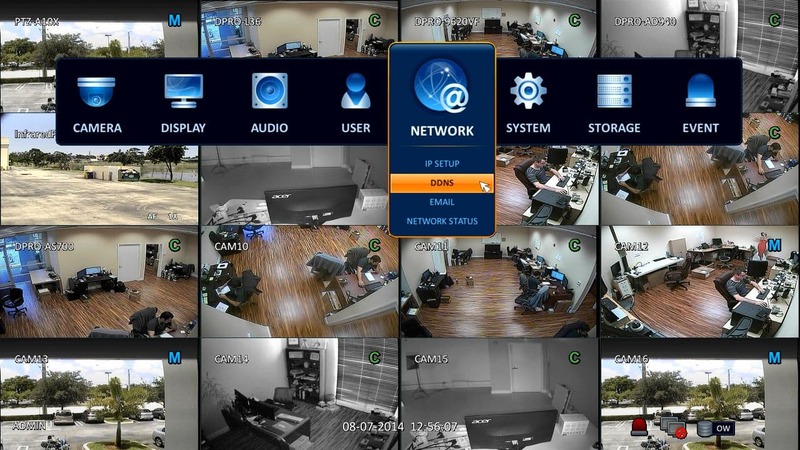 If you have yet to do this, please visit our iDVR-PRO 9DVR Network Setup article.